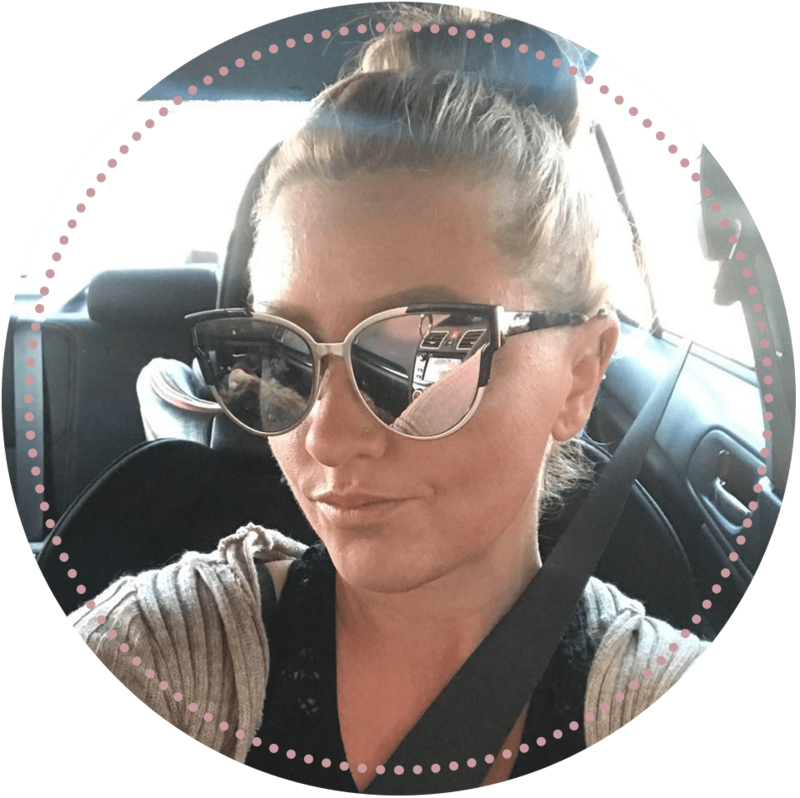 The type of hair brush you use can literally make or break the style you are going for. The different shapes, types of bristles and material the brush is made of are all important factors to consider when you are picking a type of brush. With all the different types of hair brushes, which type is right for your style? Unfortunately, I have been blessed with boring, fine hair, and now that I don’t bleach it anymore, it lays pretty flat most of the time. However, I have been experimenting with different techniques to give it some volume, and therefore, was inspired to write this post about 5 quick tips to add volume to your hair! So, I don’t know about you but I am really into the Christmas spirit this year. Every night, I’ve been watching a different Christmas movie, including the 2000 rendition of How The Grinch Stole Christmas. 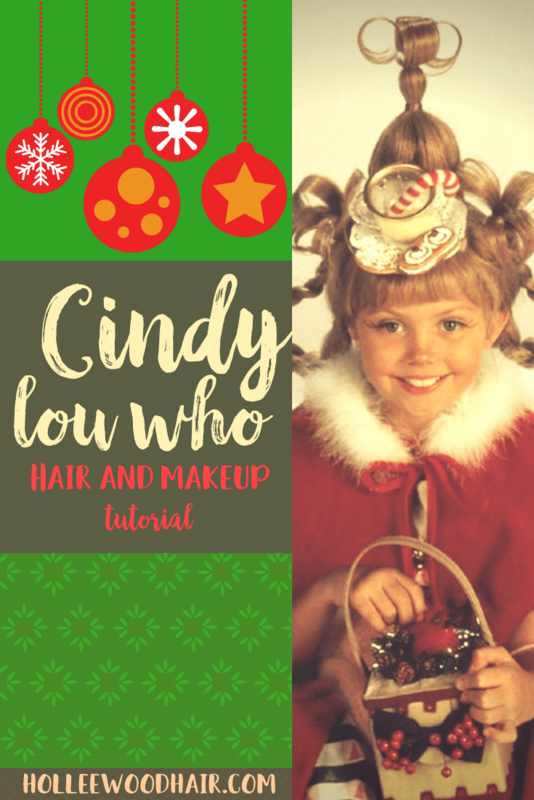 I thought about how fun it would be to do your hair or makeup like Cindy Lou Who for a Christmas party. She is such an iconic Christmas character and represents all things good. This week I decided to choose Nicki Minaj’s curly blonde hair for my Celebrity Hairstyle of the Week. I really really like Nicki Minaj. I recently downloaded her new album, Pink Friday: Roman Reloaded on iTunes and I just love it! It is honestly the best album I’ve listened to in a loooonnng time. What I like about Ms. Minaj is that she is just crazy enough to set her apart from the crowd, but not over-the-top crazy. Unfortunately, she comes with a lot of controversies. Lyrics about her alter-ego/split personality (Roman), Mitt Romney and Lil’ Kim bashing have all added fuel to her fire. My boyfriend thinks that “she just makes weird noises in her music,” which is partially true, but she is also an amazing rapper. I think rap is the best when they can throw together big words (especially words you don’t hear in every other rap song), give it substance, and make it sound good. Nicki Minaj does just that. I really loved her first album, and all the songs she did before that, but her new album is just so fun and upbeat. The song, “Pound the Alarm” (which the main article picture comes from) reminds me of laying in the tropical sun, drinking a cocktail.